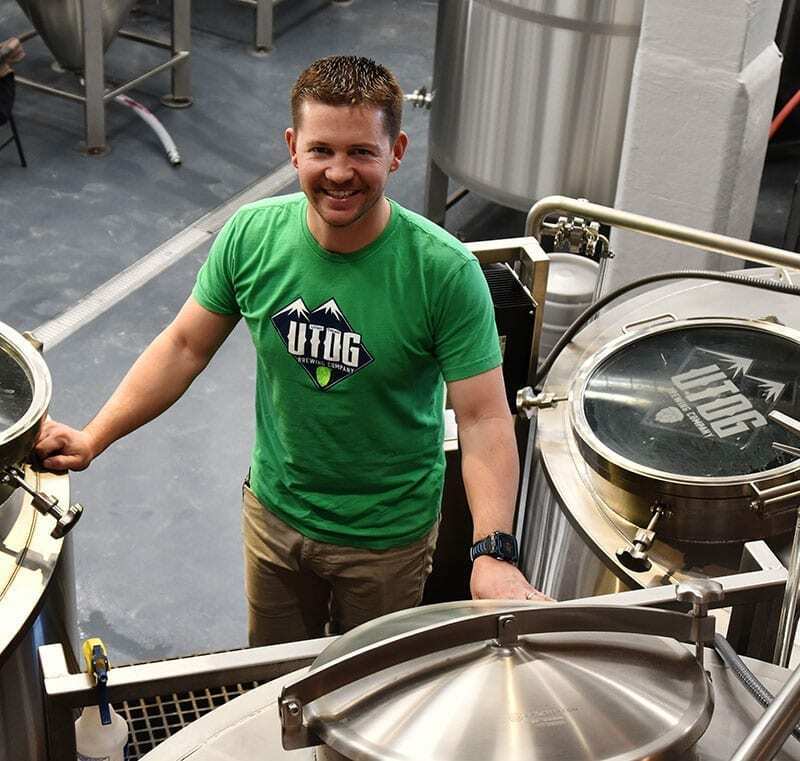 The brewing process will be on full display when UTOG Brewing Co. opens in Ogden. And that’s exactly how owner and brewer Carson Foss envisioned it. It’s a thought that puts a smile on Foss’ face. But to get to this point, it required hours of back-breaking labor and mind-bending feats of engineering. For starters: The entire 15-barrel brewhouse is sunken more than seven feet below the rest of the floor. That meant breaking 90,000 pounds of concrete into 2,000-pound chunks to haul out of the historic Thorstensen Building on the 2300 block of Grant Ave. 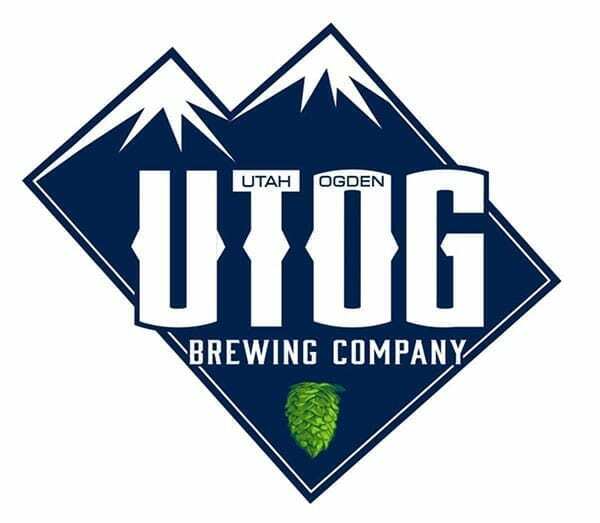 Bonus: Subscribe to the Utah Beer News Podcast and listen to the full interview with UTOG Brewing Co. Hear co-owner and brewer Carson Foss talk about the feats of engineering that went into constructing the brewhouse. 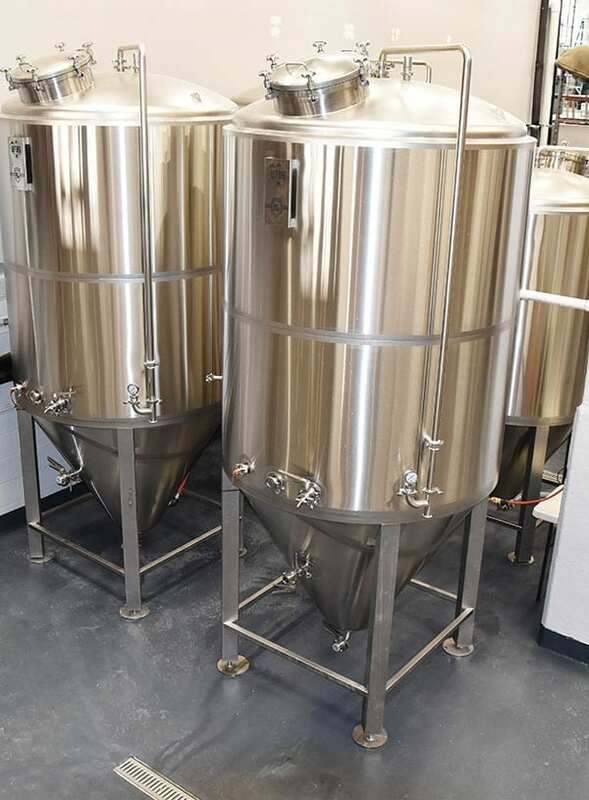 Learn how the brewery setup gives guests a front-row seat to the brewing process. And listen as the brewer describes the initial lineup of craft beers visitors can expect to enjoy. Built in 1906, the new home of UTOG Brewing brings with it a rich history, though it’s largely been vacant for the past three decades. The 36,000-square-foot building, 8,000 of which UTOG is utilizing, once housed a manufacturer of military uniforms. When World War II ended, Foss says, they sewed religious garments. Once the Church of Jesus Christ of Latter-day Saints brought its garments manufacturing in-house, the business became: Lovely Lady Lingerie, the “largest lingerie shop west of the Mississippi,” Foss says. For the last 35 years, a T-shirt shop occupied the basement but the rest of the building remained vacant. It presented a fairly clean canvas on which to bring UTOG Brewing to life. With the brewhouse in a 50-by-50 “pit,” it allows for visitors to step right up to a railing and get a bird’s-eye view of the beer-making process below. Of course, it also means gravity can’t help you get your beer from the brewhouse to the packaging area, which is 9.5 feet higher in elevation. And removing spent grain — a ton per batch — from the mash tun isn’t as easy as driving a forklift to the vessel and hauling it out. 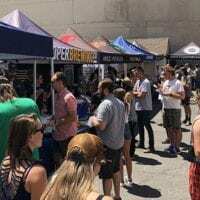 “I learned as I went,” says Foss, who explains in the latest Utah Beer News podcast episode exactly how he overcame such obstacles. In the two-plus years since he sat in his neighbor’s basement and said, “let’s open a brewery,” Foss has seemingly solved every puzzle he’s encountered. The Utah native spearheaded the project, pitched it to a pair of business partners — Jeff Manwaring and uncle-in-law Jack Hubble — and together they’re making it happen. 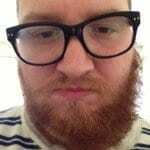 Foss left the Beehive State for about a decade before returning in 2014. 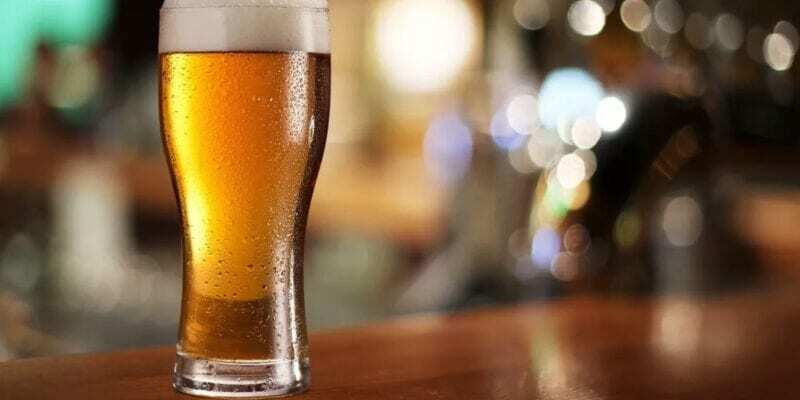 As a pilot, he visited breweries throughout the country. As a homebrewer, he couldn’t figure out how, at the time, an area of 700,000 residents had only one brewery. He envisioned a space in Ogden where you could take your friends, dog, and kids, and enjoy a burger and a beer. Foss found the building — a stone’s throw from Lindquist Field, home of the Ogden Raptors minor-league baseball team — in early 2017 and has spent the last two years turning his dream into reality. In addition to a clear view of baseball from the brewery’s back patio, UTOG’s location offers other advantages as well, Foss says. 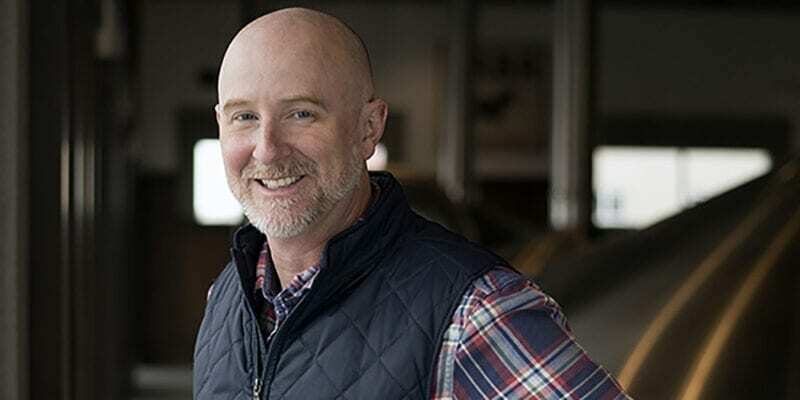 Foss, who’s a father of young kids, as are many of his friends, explains that UTOG will be a family-friendly destination with a focus on good food and ideally will become a community gathering spot. 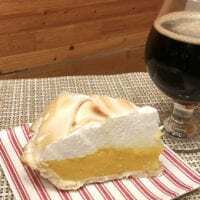 “We wanted to have a brewery where the family’s welcome, your dog’s welcome (on the patio), and everyone can enjoy — whether they want a soda pop and a burger or a beer and a burger,” he says. UTOG Brewing Co. is located in the historic Thorstensen Building on Grant Avenue in Ogden, Utah. A 110-seat dining area with an industrial feel greets guests as they walk in the door from Grant Ave. The centerpiece is a 20-foot solid walnut island handmade by Hubble. The island, as well as a 23-foot bar top, features a blue epoxy river-like streak running through the middle. The restaurant centerpiece is a 20-foot walnut island with a river-like blue streak running through it. 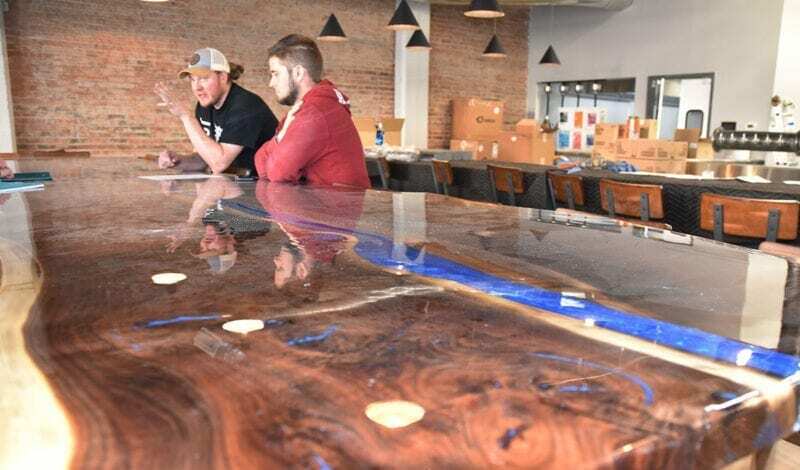 The piece — as well as a similar 24-foot bar top — was handmade by UTOG Brewing partner Jack Hubble. Next to the wood bar is a 12-tap draft tower system dropping from the ceiling. Temperature and carbonation control are top-of-mind. UTOG didn’t spare any expense when it comes to ensuring a “perfect pour,” Foss says. At opening, UTOG expects to offer four beers on draft and two in cans to go. Many of beers, which have been fine-tuned over the course of Foss’ 12-year homebrewing career, don’t yet have names. He’s hoping to involve the community in the naming process. IPA (can) — Includes two different dry hops. 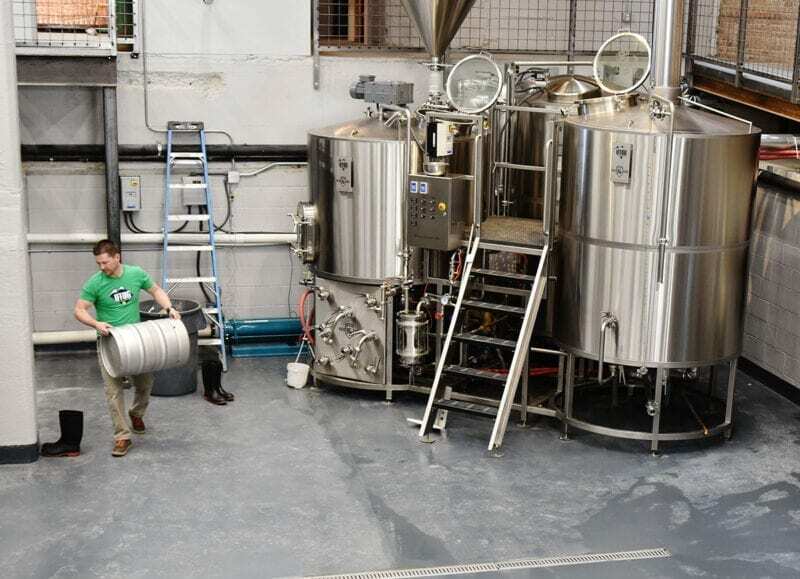 The beer will feature a hard-to-find bittering hop (to be revealed at a later date). 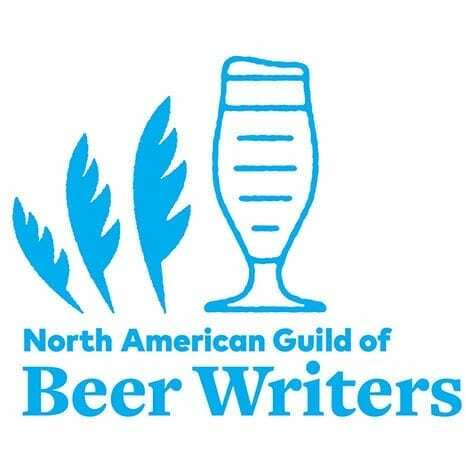 “I’ve talked to friends at bigger breweries and they haven’t heard it used yet,” Foss says. 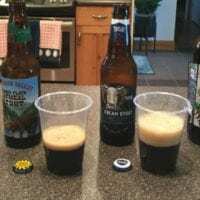 Black Rye IPA (can) — an award-winning brew that “goes well with any hearty meal.” “Everyone who has it has another one,” Foss says. 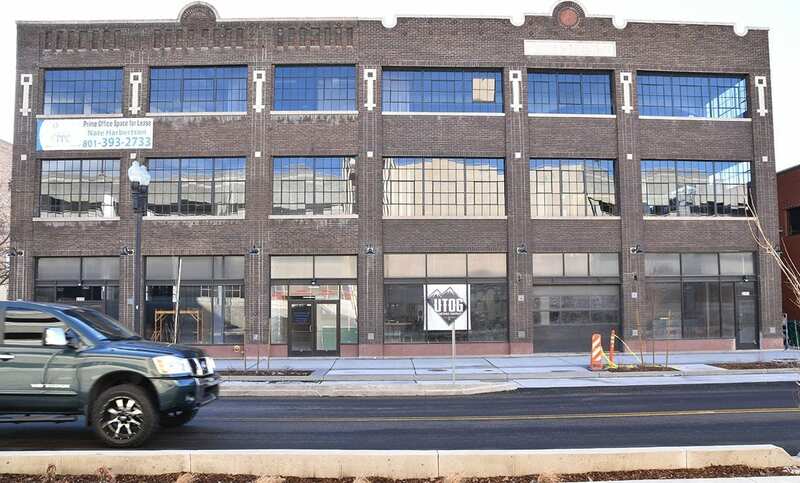 UTOG Brewing Co. is located in the historic Thorstensen Building on Grant Ave. in Ogden. It features a 15-barrel brewhouse, which is sunken into the concrete floor. 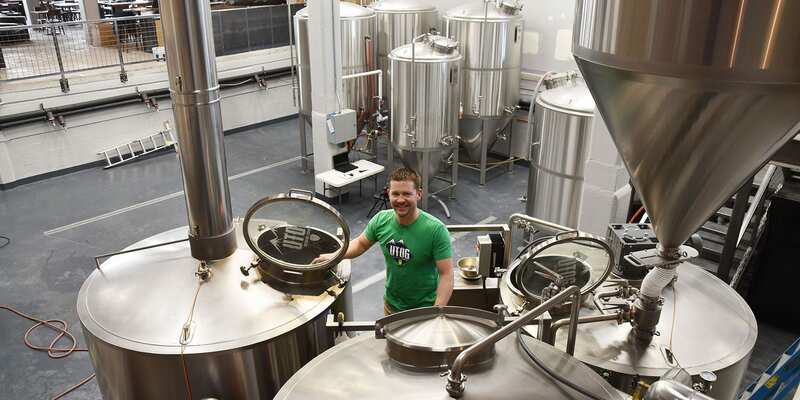 Carson Foss, owner and brewer, envisioned a brewery where visitors could see the entire brewing operation at work. “I went all over the country to different breweries and I never saw one where you can get this close,” says Foss, a former airline pilot. 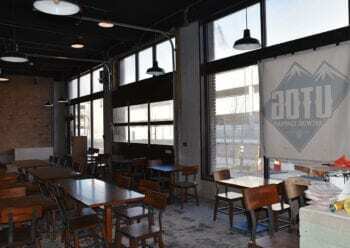 The brewery, which opens to the public on March 28, features a full restaurant and is located next to Lindquist Field, home of the Ogden Raptors baseball team. To see the brewery come to life, check out UTOG Brewing on Instagram. 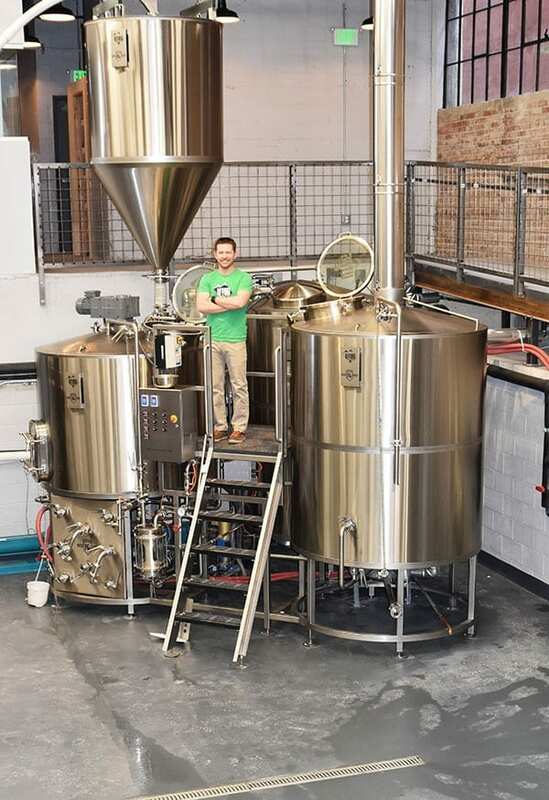 Notable: A 50-by-50 “brew pit” houses the 15-barrel brewhouse. It’s sunken to provide guests a full view of all brewery operations. The 110-seat dining area features high-top tables strategically placed. Per Utah law, no one under 21 is allowed to sit within 10 feet of a bar area. So if you’re under 21, you can’t sit at a high-top table. 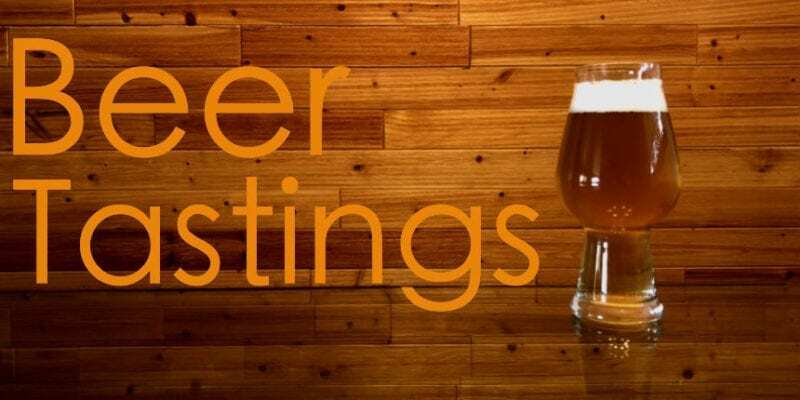 This entry was posted in Blog, Breweries, Out & About, People and tagged Ogden, Trending, UTOG Brewing Co.. Bookmark the permalink.